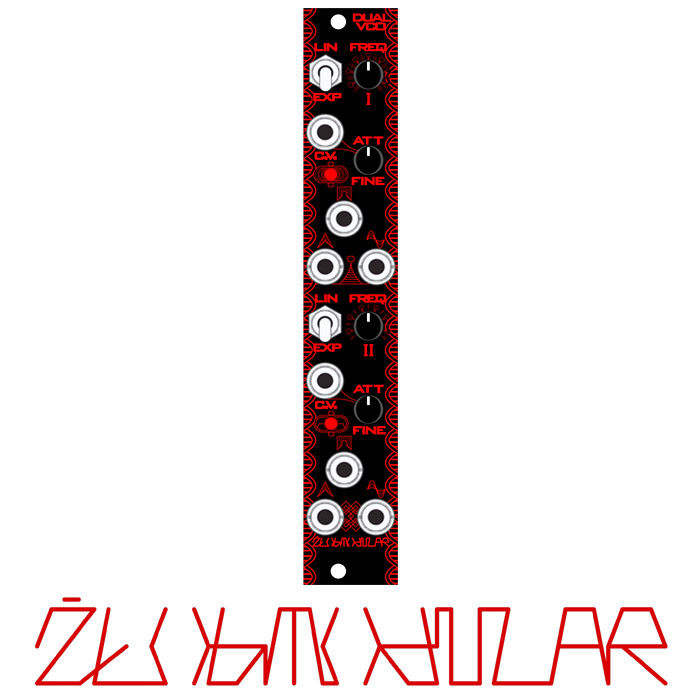 Euroshield enables synthesizer hobbyists and professionals to add your own distinctive element to Eurorack. With Euroshield, the highly approachable Teensy development tools, and the extensive sample code libraries, you can create a unique sound while exploring the world of digital signal processing. What Can You Do with Euroshield? Do you need a VCO? There’s existing code for that. Want a custom reverb algorithm? There’s sample code you can customize. 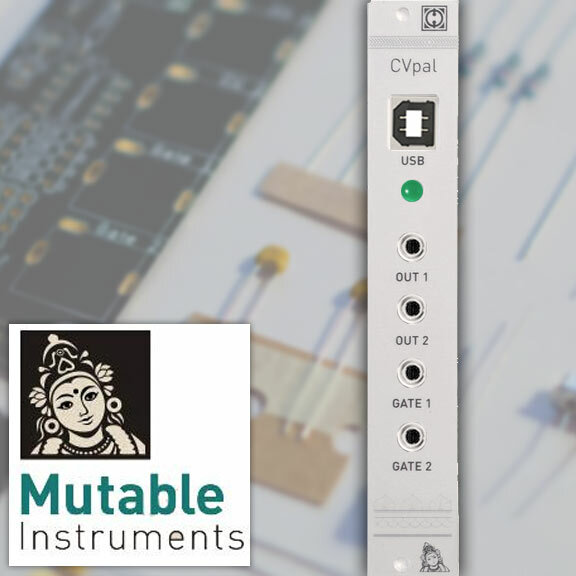 Want to generate a specific sequence of CV signals to drive other modules? You can code it. And tomorrow you can make it do something different. During performance, you interact with the Teensy by means of two knobs, one push button, and 4 LEDS on the euroshield. What the module does with the audio signals and hardware inputs is totally up to you and your code. 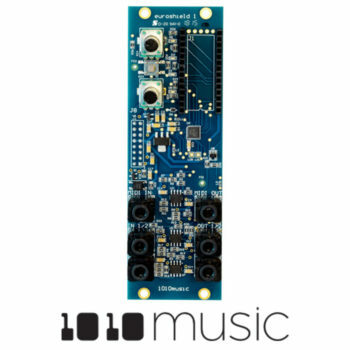 Teensy’s fast processor together with Teensy Arduino’s flexible coding capabilities allow for true audio rate signal processing, while the euroshield enables interconnectivity with Eurorack equipment. 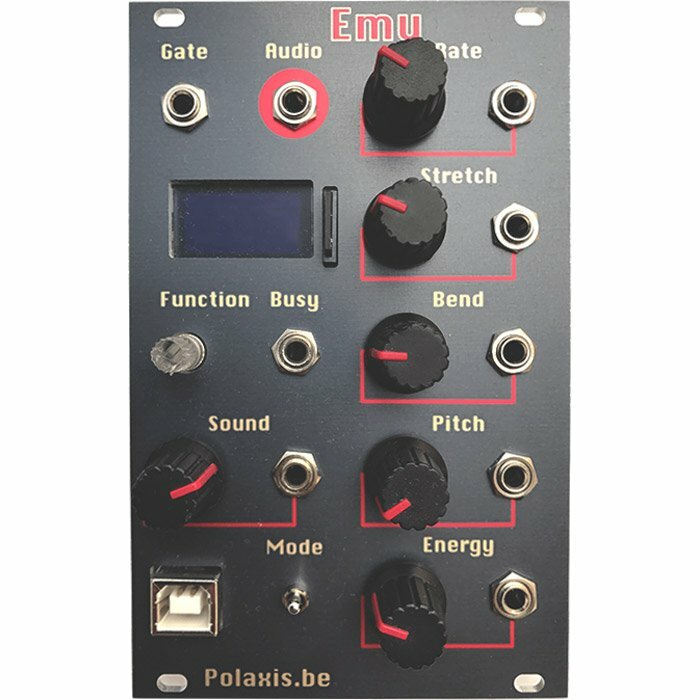 Combine Teensy with euroshield, and you now have the ability to develop a eurorack module that evolves with your specific needs. Teensy is a readily available development board with a 32 bit processor that works with the Arduino development toolsets. It supports real time processing of high quality audio signals. There is an extensive open source library of audio signal processing code, including a tool to draw a signal processing diagram that will generate Teensy code. You can quickly develop audio processing and signal generation capabilities with very little custom code. Euroshield turns a Teensy development board into a Eurorack synthesizer module. It uses standard patch cords for input and output of standard Eurorack level audio, CV and MIDI signals. It uses the standard Eurorack power system. It mounts easily into a rack while keeping the Teensy exposed. It enables you to use the available Teensy development tools and open source code libraries to get creating quickly. • 10 demo Sketches include sample code for filtering, reverb, and VCO. Euroshield makes it easy to integrate the power of Teensy with your Eurorack. 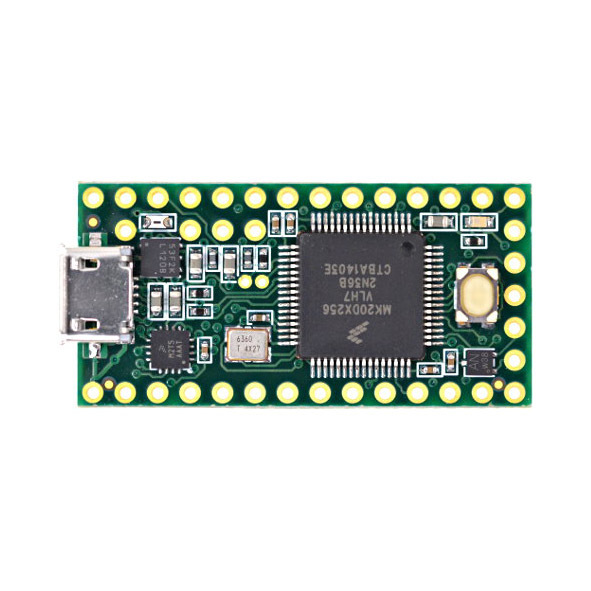 Plug a Teensy Development board into the socket on the euroshield. Use the included ribbon power cable to connect the Euroshield to a Eurorack power supply, and mount the module in the rack. Use standard Arduino and Teensyduino development tools on your computer to prepare and download code to the Teensy via a USB A to microB cable. Use standard patch cords to connect two audio or CV inputs, two audio or CV outputs, MIDI in, and MIDI out to your other eurorack modules. 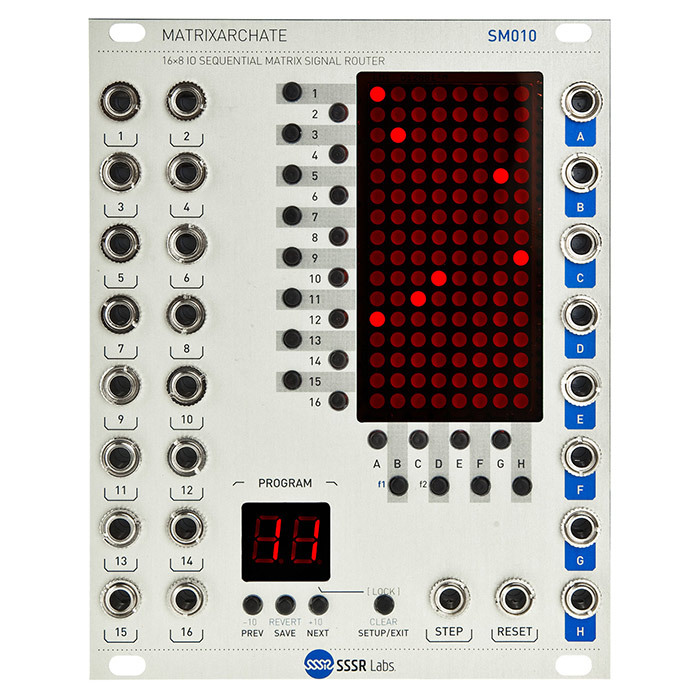 Customize your code to use the knobs and push button to control the output signals and to drive the LEDs. Teensy Development Board version 3.0 up to 3.6 made by PJRC and other sources. Version 3.2 is recommended. The Product Sheet provides an overview of the Euroshield module functionality. The Euroshield User Guide documents how to use Euroshield together with Teensy to create a custom module. The Euroshield Getting Started Card provides a quick reference to Teensy pin assignments with euroshield. Download sample code from our forum or here.